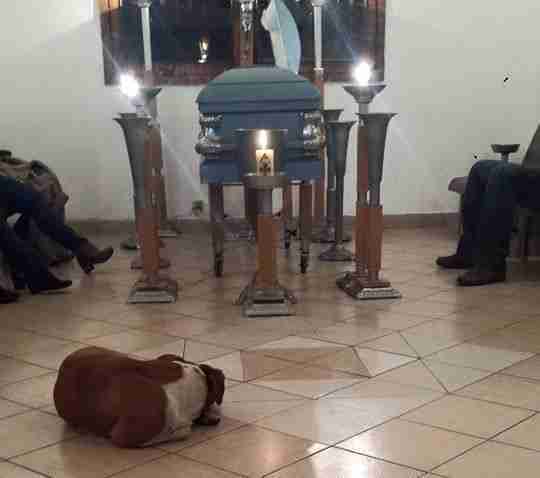 Friends and family who had gathered to pay their last respects to a woman who recently passed away were left in awe when they were joined by some unexpected guests - a group of stray dogs she had cared for. Before her death earlier this month, Margarita Suarez had a well-earned reputation as a friend to animals. 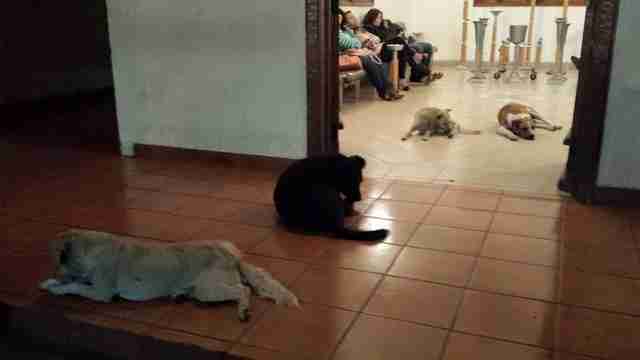 Each day, she would provide food for 20 or so cats and dogs around her hometown of Cuernavaca, Mexico, feeding them even before herself. No one could have guessed that her devotion to those stray pets was so clearly reciprocated. "They are angels," Suarez's daughter, Patricia Urrutia, told The Dodo. "It's a wonderful thing that my mother has caused." 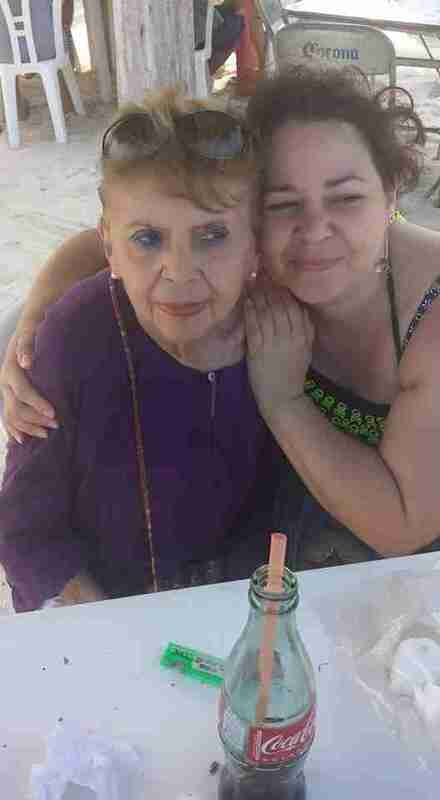 In a Facebook post, Urrutia describes a "marvelous" event which occurred on what had been "the saddest day" of her life. As Suarez's coffin was being carried into the funeral home where mourners were assembled for her wake, "out of nowhere came a pack of dogs" trailing behind. 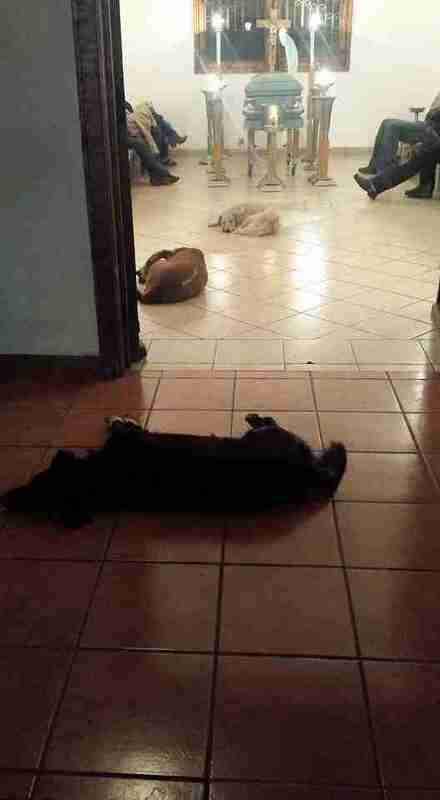 The dogs then proceeded to settle in, interacting with those present and seeming to "stand guard" throughout the long vigil. 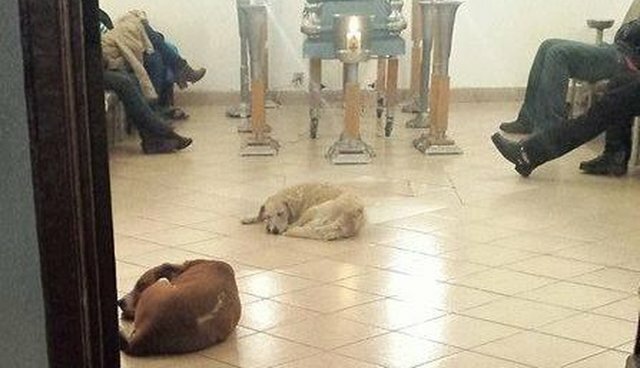 As the sad ceremony drew to an end, however, the air of solemnity was eased as the dogs sprang up in what seemed to be a celebration of Suarez's memory. "In the middle of our pain, they jumped for joy. It was wonderful," Urrutia wrote. But as if the inexplicable presence of those dogs was not enough to hint that Suarez's connection with animals transcended even her death, yet another unlikely visitor made an appearance at the wake.